Your spa is a luxury that you offered yourself, it is synonymous of well-being, relaxation, magic moments with friends, family or loved ones. For it to remain as such, think of precise and well-kept maintenance. This complex piece of machinery requires verification and in depth cleaning by following precise up to date methodology. Never neglect your Spa and you can take advantage of it beneficial factors without any concerns. With a record of long experience and established skills, JFL SPA guarantees you complete and accurate maintenance whether it is weekly for water verification or seasonal for an end of season closure or for an opening to begin the summer. Pure water for a total well-being. 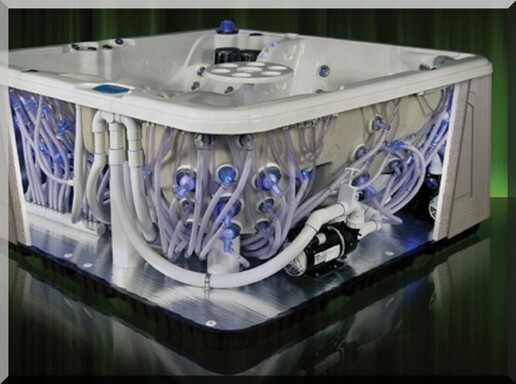 JFL SPA offers a lower cost for a complete and thorough analysis of the water of your Spa bath. 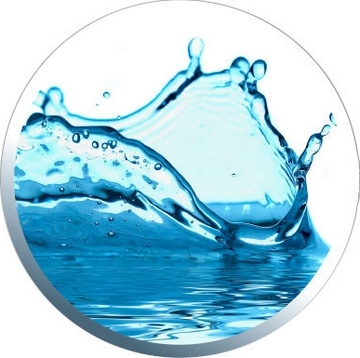 Because the purity of the water is an essential element in your well-being and your health, JFL SPA makes a commitment to proceed to a measure of the PH, the alkalinity and the hardness of your water. Don't forget to enjoy at the most your Spa bath, you need a clear and healthy water and it will increase the life expectancy of your Spa bath and will decrease its maintenance cost. Contact us for more information. Winter is approaching, the closure of your spa becomes necessary. This task turns out more difficult than she could not seem in priori. The recourse to a professional who will know how to make strictly every stage of the process of closure, stays the most reliable option to increase the life expectancy of your Spa bath. JFL SPA distinguishes himself by his seriousness and his taste of the good work, his availability, his sensible advice and his skill will allow you to close your spa in complete security. I appreciated JFL spa for its rigor in its work and its courtesy, I recommend him in all without hesitation. The opening also requires several stages important to respect so that your equipment works correctly during all the season. JFL SPA ensures this process with all the expected professional skill so that you can enjoy your spa in an optimal way.